So what’s new at Solihull Style? Well, I’ve been trying to up my game a bit more on social media. You know…fighting my corner out there in the ether amongst the selfies!!! I’ve started doing throwback Thursdays every Thursday… ooo on a Thursday ha ha! 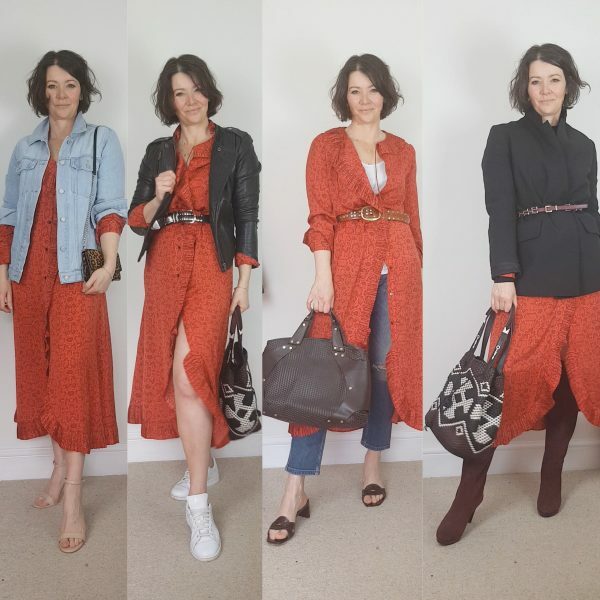 … on Facebook and Instagram to give readers a bit more insight into my background and experience in the fashion industry from design to styling. To show I’ve been doing this “thing” for a very very long time. 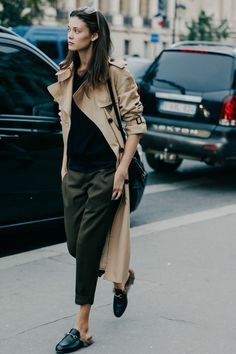 From knowing about fabrics, fit, design and clothing consultation to understanding what women want and how styling works for a particular individuals need. Having empathy too with the struggles that life and family can throw our way. They are skills that take time to learn. The creative design part was there from the beginning! I never found it easy to talk about what I’m good at, it’s odd that. Maybe it’s a generation thing? Don’t brag! No one likes a big head? I dunno …. but lately I’ve realised it’s important to give people insight into your knowledge and experience. I’d want to know! So, if you want to know… and actually there’s some pretty cool stories too, stay tuned! Actually it’s not cool to say cool is it? So my now 10 year old keeps telling me!!! I’ve been doing videos too. They started out about six weeks ago on IGTV on Instagram and they are going to be on Youtube too moving forward, so that I can post them on the blog for those that aren’t on Instagram. The idea behind the videos was to show how different outfits can be built around a few key pieces like jeans, a black trouser or a dress. I might use a few new season items just to add interest and keep things fresh and current. 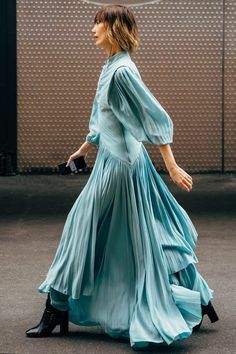 I can’t justify a whole new wardrobe every season but I might buy a few bits to add a new colour I like or a modern accessory. I’m guessing that’s true for most of us? Hopefully the videos illustrate this and hopefully you all have your own pieces at home that you can reinvent in your own way too. It’s just an exercise in getting our grey matter working and to encourage you to get items out of your wardrobe and wear them! Each video starts off in the week at the planning stage! Lots of ideas go down on paper! Lots of scribbles! The notes of a mad person or a stroke of genius…. who knows… ha ha! 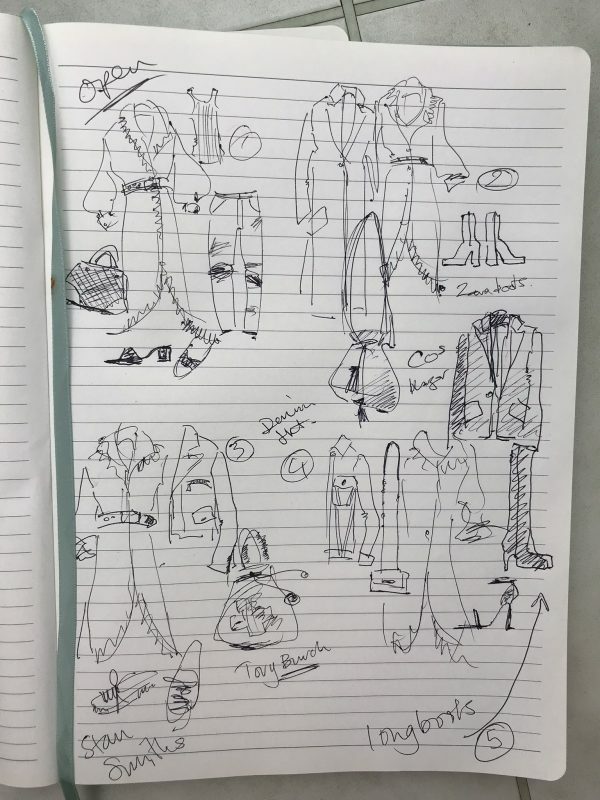 I’ve really enjoyed doing them as it reminds me of the good old days….. planning outfits for London Fashion Week or jotting down design ideas while you’re out and about watching other stylish people go by in London…. absorbing your environment and taking inspiration from things that speak to you. Let’s all find our creative side and tap into the season ahead and style that we love. I hope you enjoy the funny little stories about my crazy career if you follow me on Facebook or Instagram and I hope you get something from the videos too! 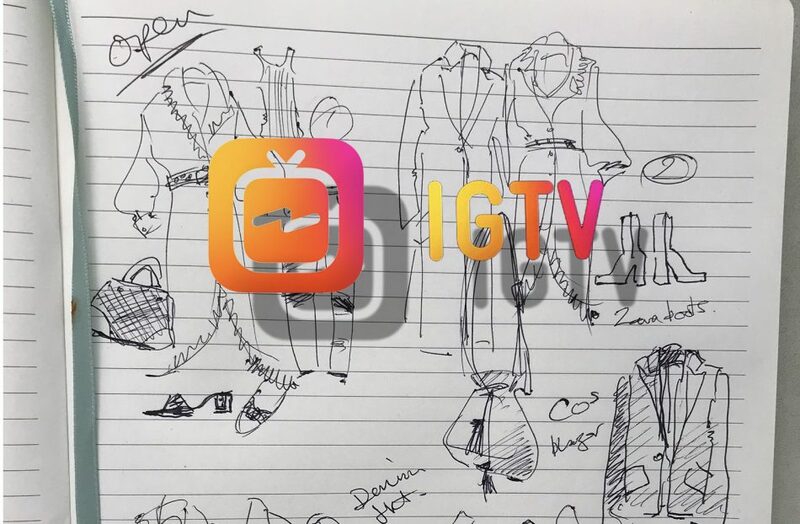 Comments Off on IGTV HERE WE COME!